So, I do realize that it has been (almost) a month since I have last posted. As you can imagine, I have been super busy. To make up for lost time, I am giving myself until next Friday to catch you up on several pumpkin goodies that I have been making. I hope this is a deadline that I can meet without excuses! Today, I will only feature the seeds. Over the course of the week, I will be posting my pumpkin pie, pumpkin cake and pumpkin empanadas. I would like to post the pumpkin cheesecake, but I never took photos of it. As an avid fan and believer of pumpkins, I cooked a total of six this season; three were Fairytale pumpkins, one was a Cinderella pumpkin, and the other two were pie pumpkins. This year, I realized that the Fairytale pumpkin is my absolute favorite. If you happen to be like me and have a stash of cooked pumpkin stored in the freezer, then try some of these recipes. If you happen to still be a canned pumpkin user, then I hope these recipes will change your cooking method for the better. 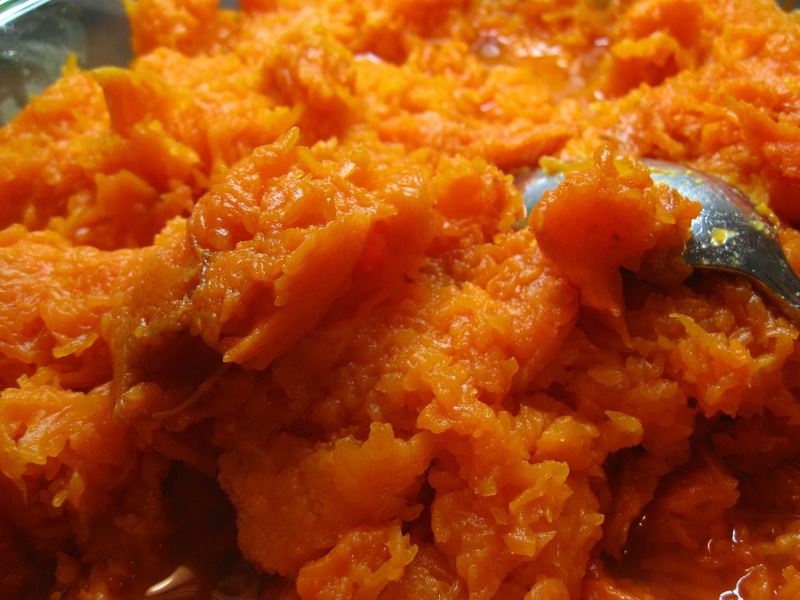 Cooking your own pumpkin is super simple and well worth the (small amount of) extra work. 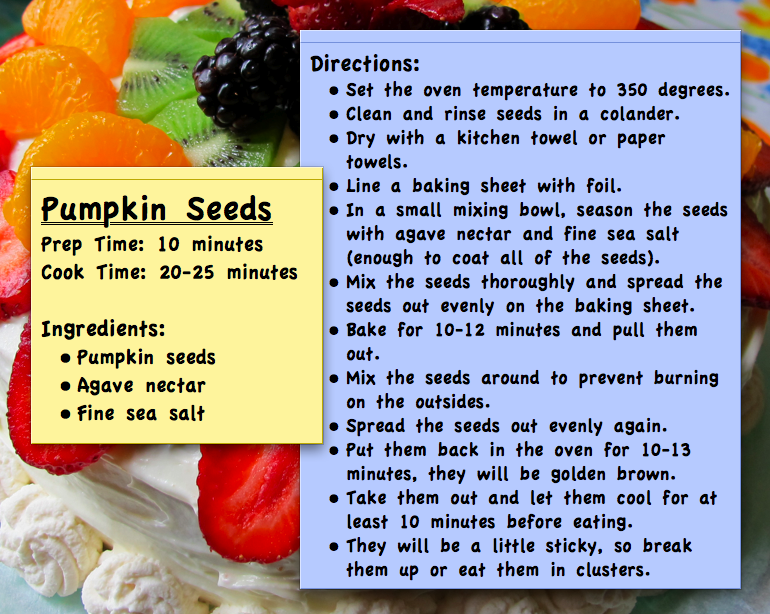 Boiling, steaming, roasting and baking are all effective and common methods of cooking pumpkins. Choosing your method is entirely up to you. 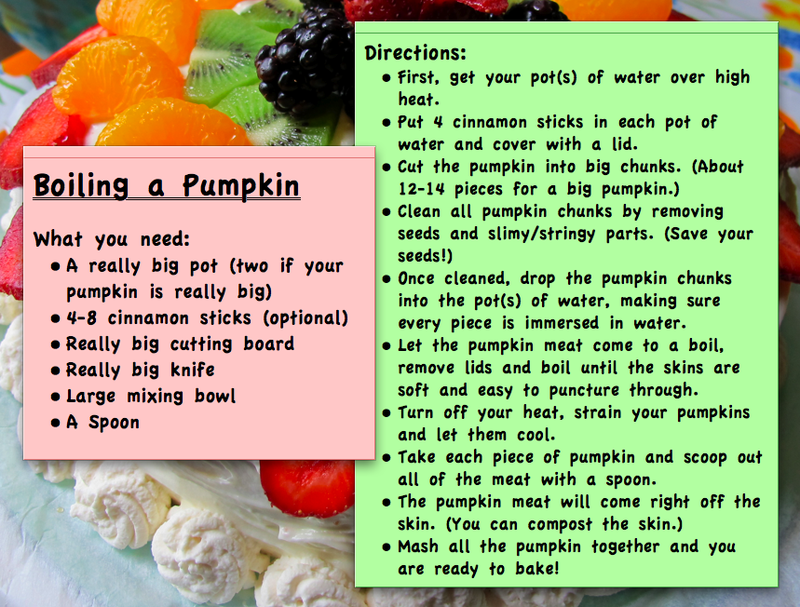 I usually boil my pumpkins and it’s quite easy to do. 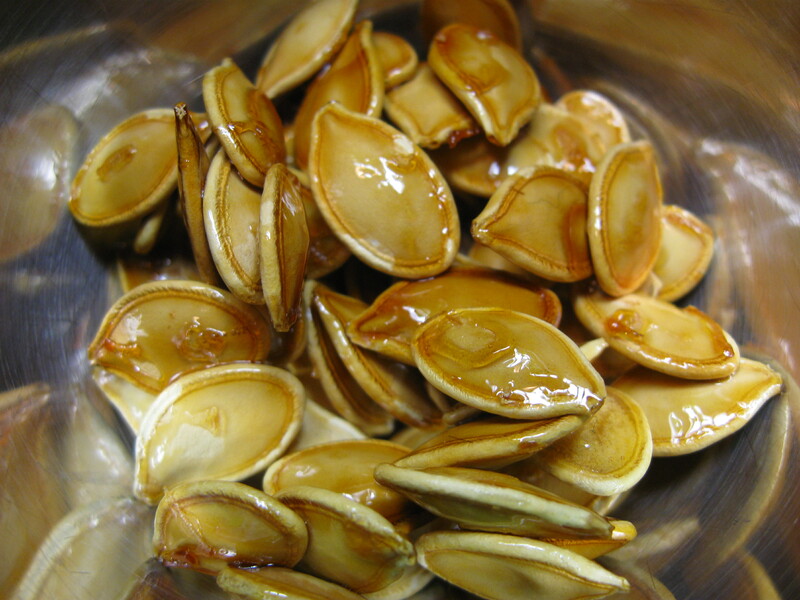 I attempted to do pumpkin seeds about four times this season and the following recipe was by far the best batch.